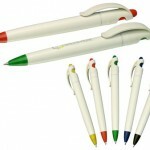 Personalised Promotional Pens for Branded Corporate Business Marketing. 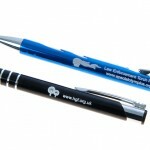 Examples of our promotional pen range. Smart touch corporate pens with a stylus end for phones and tablets are the latest promotional gift. 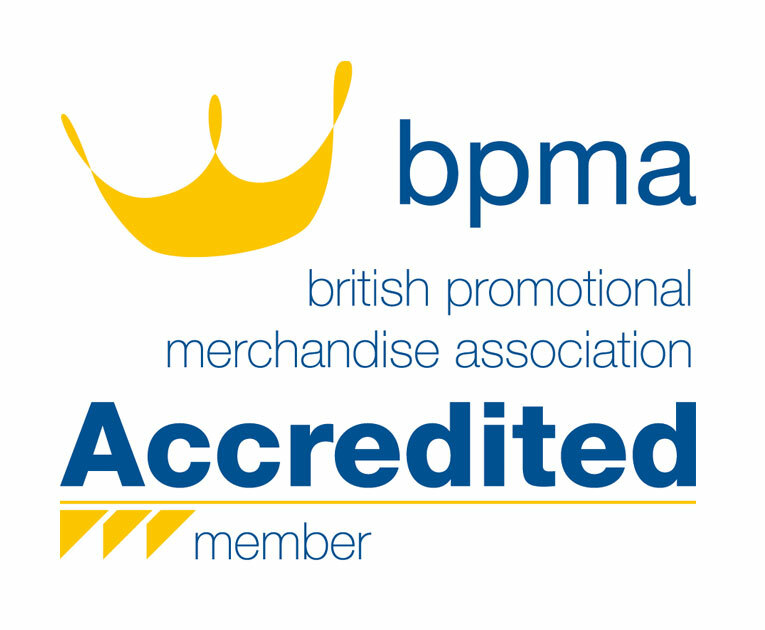 They are a great take on one of the most purchased promotional products across the UK. Personalised pens are easily the most given away promotional product. 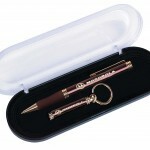 Make sure you give the right impression for your business with an engraved metal pen. Our stylish branded pen sets are available with a number of choices. Executive metal pen and pencil sets, as well as pen and letter opener or keyring sets are available with engraved logos and branding. Recycled printed pens are becoming ever more popular with the socially minded. They can represent your company’s ethos to your customers. They are available in variety of styles, materials & prices. Additional information on our promotional branded pens. From classic to contemporary designs, Global Promotional Solutions custom engraved personalised pens are sure to be appreciated and used for a long time. We have a huge online catalogue here. When used as part of your marketing campaign our huge range of promotional pens will result in long-lasting brand exposure for your business or organisation. We also offer a large selection of stylish plastic printed pens which can be personalized with a simple message or fully digitally printed with corporate logos or even pictures. Also, with our range of branded pens a selection of different packaging is available to suit every application or purpose. We supply branded business pens to clients across the UK and further afield.